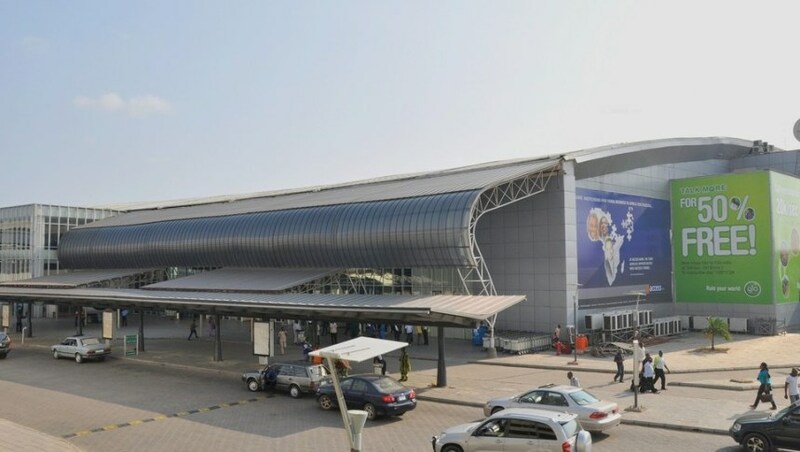 The Federal Airports Authority of Nigeria (FAAN) has notified local airlines of its decision to withdrawal its services at Osubi Airport, Warri, Gombe Airport and Murtala Muhammed Airport Terminal Two (MMA2), Lagos. Our correspondent learnt that the three airports which are operated by private firms are hugely indebted to FAAN. Spokesman of Arik Air, Mr. Adebanji Ola, in a statement disclosed that FAAN in a Notice To Airmen (NOTAM) issued on Saturday, December 8, 2018, stated that it would be withdrawing the following services from the affected airports: aviation security, firefighting and rescue operations as from midnight of Sunday, December 9, 2018. “Consequently, Arik Air will be suspending its flights to Osubi Airport, Gombe Airport and move Port Harcourt flights out of MMA2 from Monday, December 10, 2018, until further notice,” Ola said. Ola therefore, advised Warri-bound passengers to use Benin Airport as alternate, while Gombe-bound passengers are to use Bauchi Airport. “All Arik Air flights to Omagwa Airport, Port Harcourt will as from the same date operate from Murtala Muhammed Airport Terminal One otherwise known as General Aviation Terminal (GAT),” Ola added. Ola said the airlines were however optimist that the issue between FAAN and the operators of the three airports would be resolved soonest to allow the return of scheduled flights by local airlines.